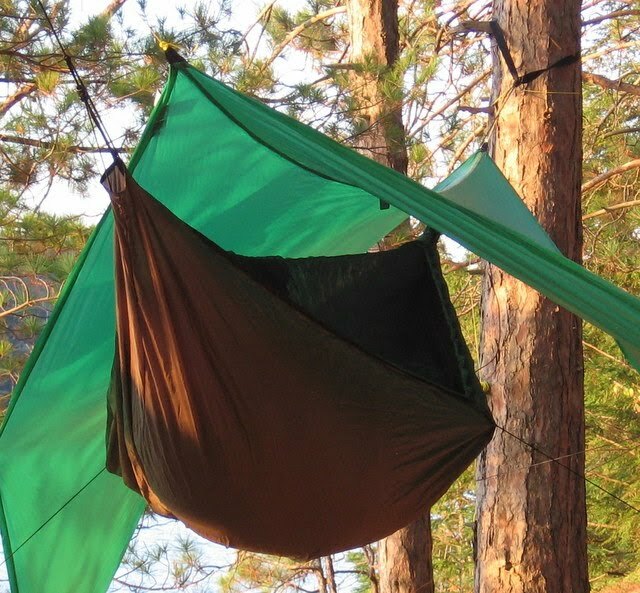 Tarps Plus Blog: Looking for Tarps at a Discounted Price? Are you looking for Tarps at a discounted price? If you are looking for tarps and are tired of paying high prices then Tarps Plus is your online store for Tarps. Tarps Plus is great at keeping the prices low on Tarps, and you will get the best for your buck!. What a lot of people don't know is that a tarp just inst a tarp and no they are not all the same even if they are the same color. Tarps have many things to look at, don't be fooled by just a lower price. Tarps have mils and a much smaller mil can cause the tarp to be much less in price but now you are dealing with something that isn't worth your money even if its a little bit. Here at tarps plus its only quality tarps even the light in weight tarps are truly made to last. Most Tarps sold at tarps plus are heavy duty and we do like to recommend our customers to get heavy duty tarps, They are truly the best bang for your buck. check out the web site www.Tarpsplus.com and save on all the discounted tarps now available and ready to ship. You guys really do have low prices and you have held the same low prices for a very very long time. I love you guys, u are my fav Tarp company!